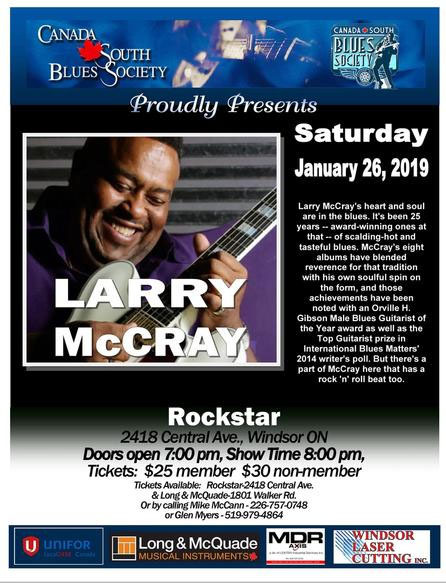 The Canada South Blues Society presents award winning Bluesman Larry McCray at Rockstar Music Hall on Saturday, January 26, 2018. 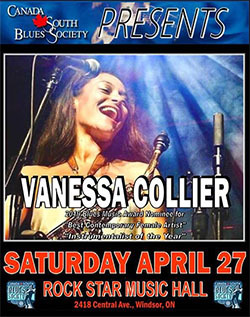 McCray’s eight albums have blended reverence for that tradition with his own soulful spin on the form, and those achievements have been noted with an Orville H. Gibson Male Blues Guitarist of the Year award as well as the Top Guitarist prize in International Blues Matters’ 2014 writer’s poll. 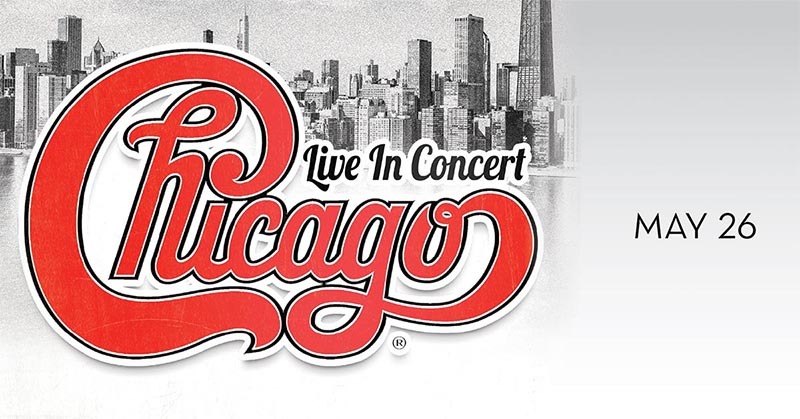 But there’s a part of McCray here that has a rock ‘n’ roll beat too. 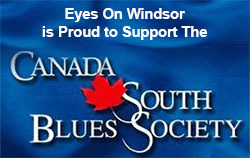 Don’t miss your chance to experience Larry McCray live right here in Windsor!